Platform gratings have three types of finishes: Black ( without anticorrosion protection ), Painted, Hot-galvanised. 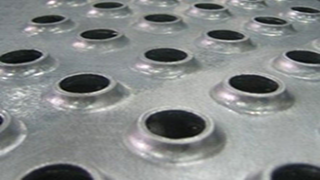 We also manufacture stainless steel platform gratings. Stair treads in standard or custom sizes. Finish: black (no corrosion protection), painted, galvanized. 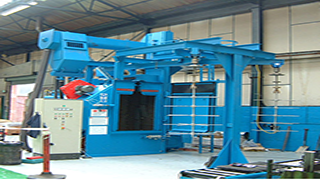 We also grades of stainless steel . Stair treads in standard or custom sizes. Drums meet the requirements of international regulations: ADR, RID, IMDG Code, IATA-DGR, RTDG for the second and third groups of packages and are marked with the UN.